Masterclasses for GIN Lovers and GIN Tragics alike! Wake up your taste buds with an Archie Rose or Giniversity master class at the Palooza. 20 places only at each master class. Bookings essential. Gives you entry to the class and then 2 hours at the GIN Palooza. Woo Hoo! Take a friend and party on. 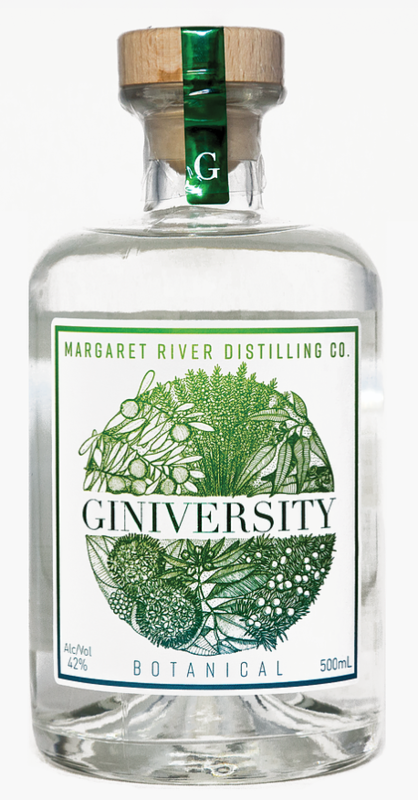 Tucked away among the native Peppermint trees of the South West, Margaret River Distilling Company is the home of Giniversity. 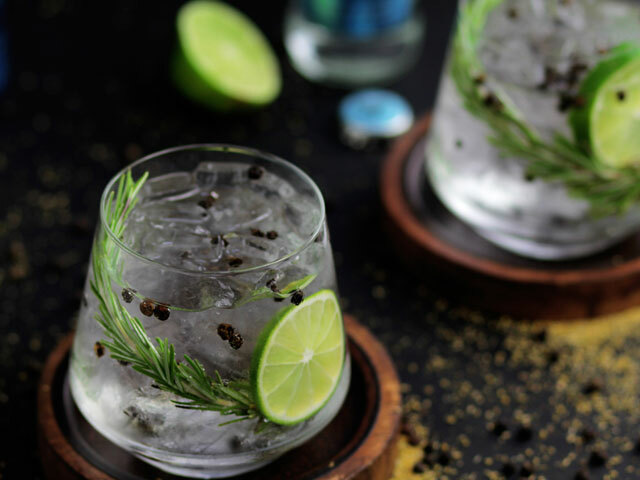 Led by Giniversitiy’s Brand Ambassador Ian Rayner, the master class set overlooking the bay will take you through the unique selection of botanicals used to produce their diverse core range of gins. 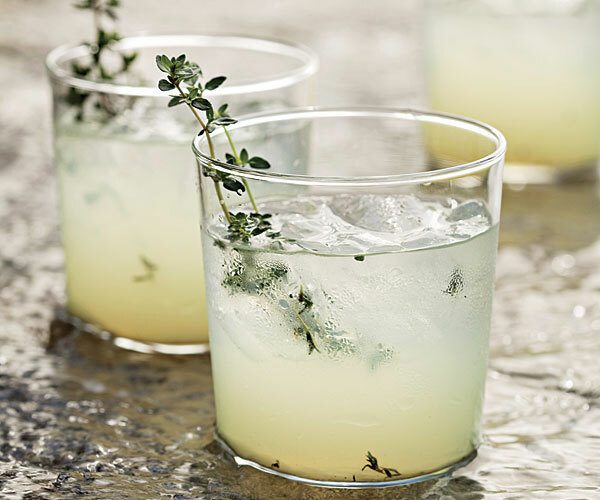 Brimming with flavour as only Margaret River can do it; the class will explore just how far you can push the boundaries of your favourite white spirit (GIN) while letting your creative juices flow. Staying true to juniper as the predominate flavour, this unique cocktail experience will allow you to mix and match flavours like a master distiller – blending botanical distillates you will craft your signature cocktail to suit your own palate. CAPI mixers and tonic waters and Manjit’s Canapés will add to the cocktail experience. 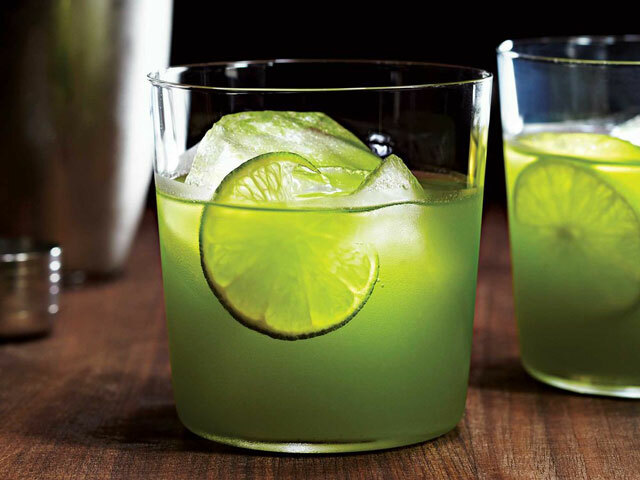 You will leave the class with a unique hand-crafted cocktail in your hand and a wealth of knowledge around the intricacies of gin and well prepared to explore the GIN PALOOZA – in the room next door. Continue in to the Gin Palooza running from 5.30pm – 8pm. Your one hour class is for 20 guests and is being held in the beautiful sun room overlooking the harbour. 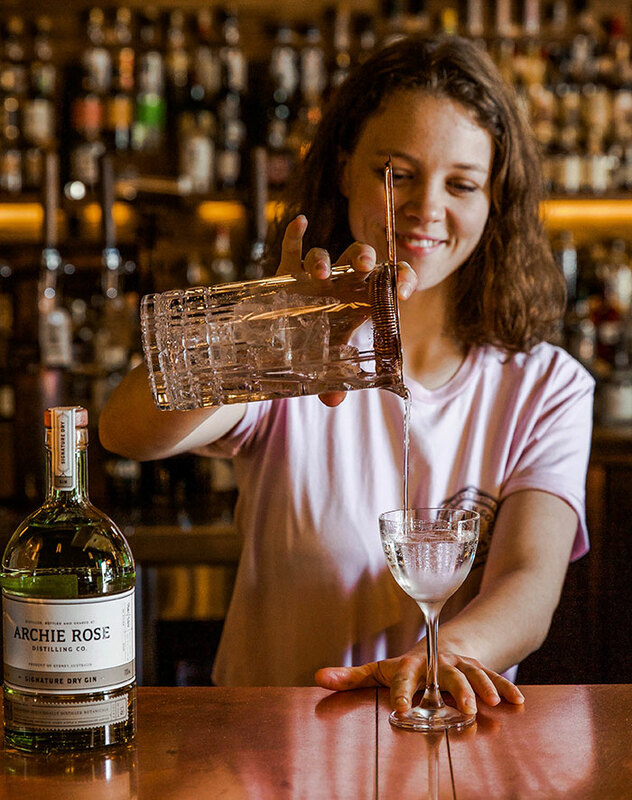 Your tutor is Hayley Laurendet Saint, one of the bartenders at Archie Rose who certainly knows her way around a gin cocktail. Hayley will guide guests through the blending process during which you will be making your own unique flavoured gin cocktail. Guests will be given Archie Rose Signature Dry Gin and under instruction from Hayley you will simply be altering the flavour profile to suit your personal taste, for example if you love a good floral Gin you can add Rose & Honey for a sweet floral twist. 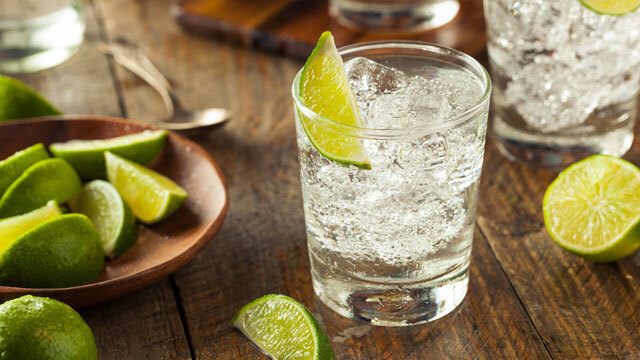 Canapés and fever-Tree tonic will be served at the masterclass. You will leave the class with a unique hand-crafted cocktail in your hand and a wealth of knowledge around the intricacies of gin and well prepared to explore the GIN PALOOZA – in the room next door. Continue in to the Gin Palooza running from 2.00pm – 4.30pm.